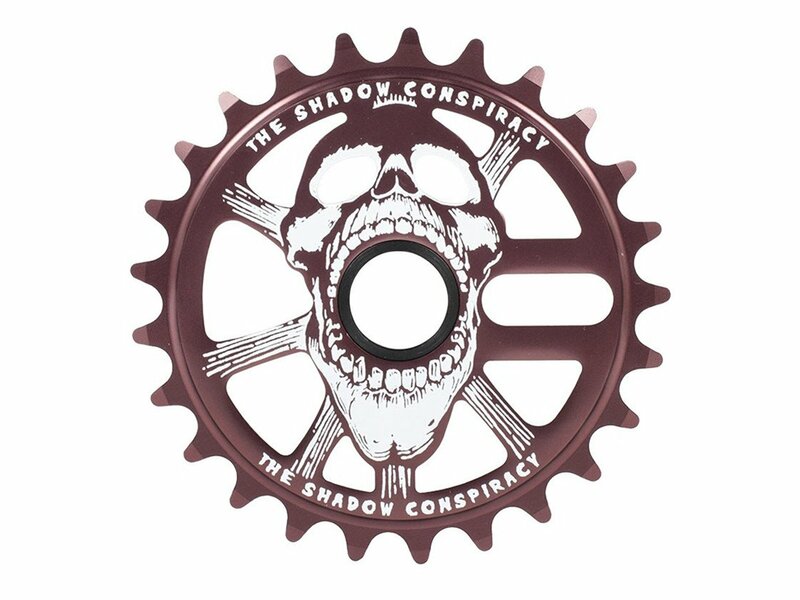 The The Shadow Conspiracy "Scream 25T" Sprocket will let you scream because of its charm. It is really light and made out of 7075-T6 alloy. 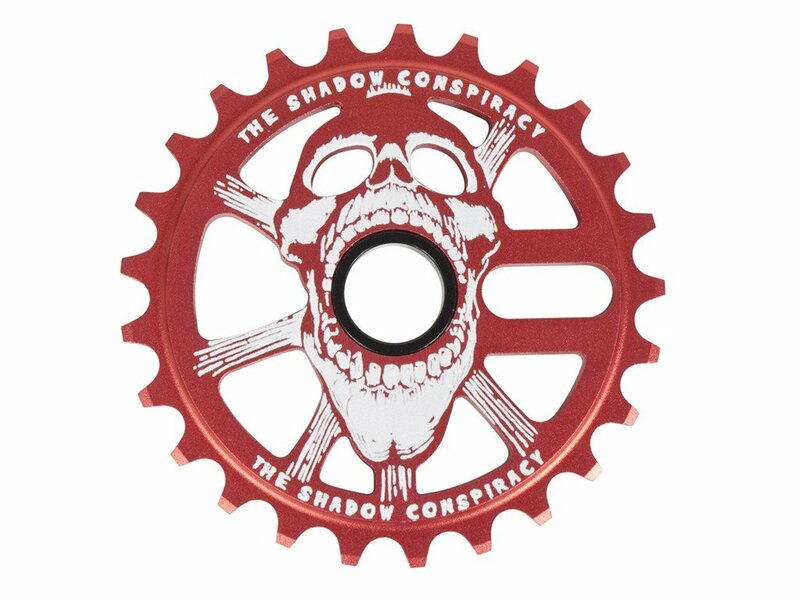 The The Shadow Conspiracy "Scream 25T" Sprocket is available in several colours which will fit everyone taste.